No Accidents! 1 Owner Vehicle! AcuraWatch Plus Package! Leather Seats! Reverse Camera! Back Up Camera,? Push Start,? Sunroof,? Hands Free Bluetooth,? MP3 ,? Traction Control,? Anti-lock Brakes,? Power Windows/ Locks/ Mirrors And Power Steering Air Conditioning Air Bags Alloy Wheels CD Player Rear Window Defroster Cruise Control Tilt Wheel and much more! 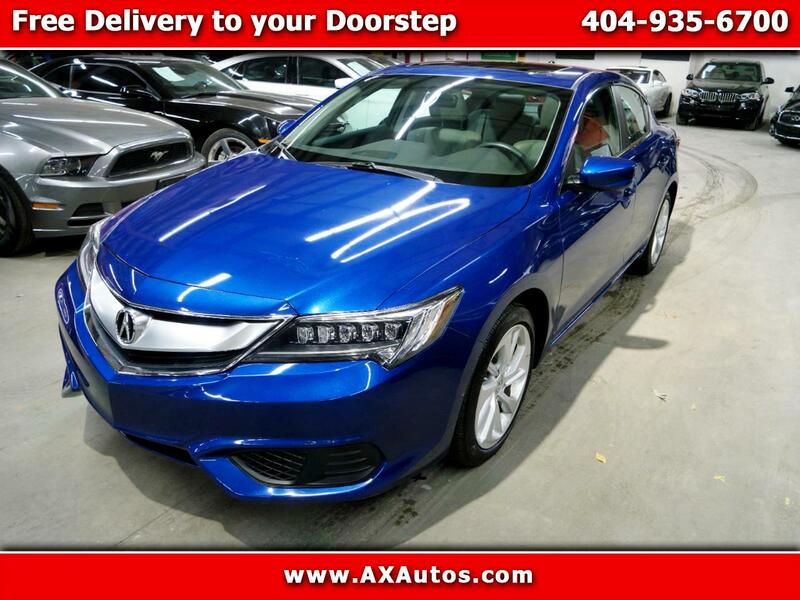 Message: Thought you might be interested in this 2017 Acura ILX.